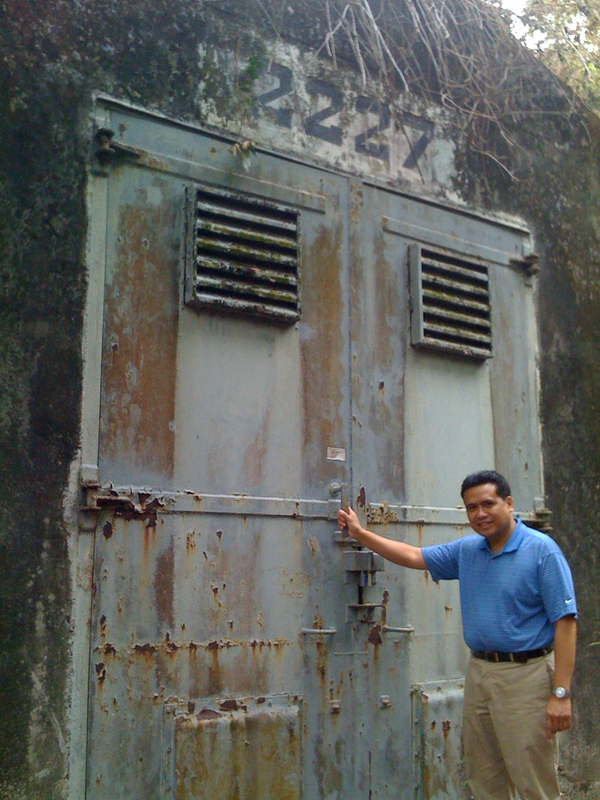 On January 2011, I visited the towns of Clark and Subic, former US military bases in the northern island of Luzon, Philippines. First, I wanted to give a brief historical background about the two military bases. Then, I wanted to share my personal insight and experience of my visit there. In 1904, the Subic Naval Facility was established for the US Seventh fleet. In 1945, the Clark Air Force Base was established as a military base which became the home base of the 13th Air Force and 55 units of the Pacific Air Force Command, which supported US forces in Korea and in Vietnam conflicts. They were the largest military installations the US operated overseas. Then in 1991, the Philippine Senate rejected the extension of the Philippines-US base treaty. At around the same time, Mt. Pinatubo volcano erupted located near Clark Air Base. The volcanic eruption expedited the departure of the US troops from these two military installations. Myrla Baldonado, the foundation’s Organizing Director and the staff of the Alliance for Bases Clean Up Philippines were very generous of their time and they gave me a grand tour of the site of the two former bases. I wanted to share these three personal insights. 1. I was impressed by the vast area that the US former bases covered. I initially thought that we will be visiting small but developed towns left behind by the US former bases in Clark and Subic. I was astounded by the vast area that the US former bases covered. The former US naval base in Subic Bay was the about equal to the entire San Francisco Bay area covering 16,452 acres (International Summit on Military Bases Clean Up Report, 1999). 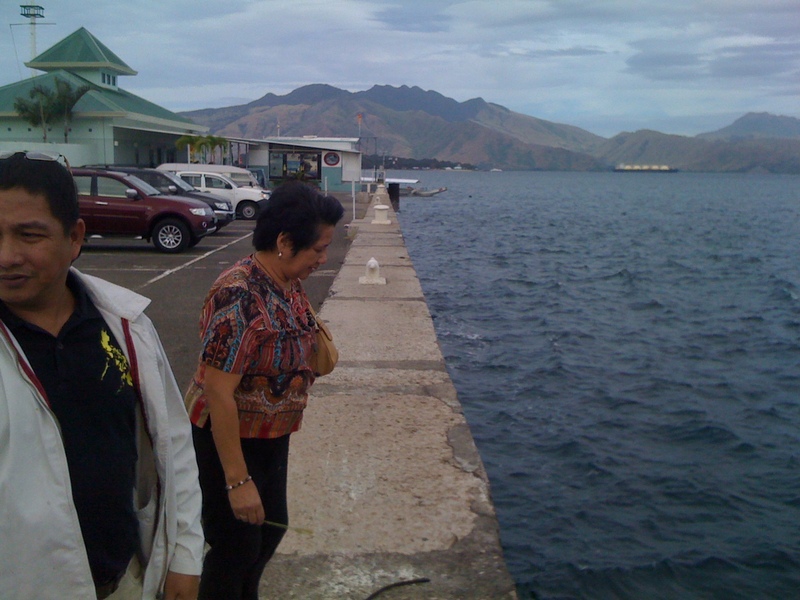 Subic naval base was the largest military installation that US ever operated overseas. The former Clark Air Force Base covered 158,277 acres that spread out into two Philippines provinces, Pampanga and Tarlac (International Summit on Military Bases Clean Up Report, 1999). The former US Air Force base covered about four times the size of Washington, DC. Both bases covered huge tracts of land that is was almost impossible to see the entire area in one visit. 2. Traces of the US former bases are everywhere even after almost twenty years since they left the area. The former US bases are busy transforming themselves into an economic and family friendly tourist destination as the Clark Freeport Zone and the Subic Bay Freeport Zone. However, I only need to scratch the surface to find the vestiges of the past. Myrla Baldonado, the foundation’s Organizing Director and our guide showed me hundreds of hidden bunkers that dot large tracts of jungle that cover the former Subic Naval Base. I even took a photo of one of the sealed bunker doors. I wonder what lies beyond those sealed doors? The US sailors have left but Clark’s red light district with its infamous bars and nightclubs still continue to thrive. I thought that they all have packed up and left when the US troops departed in 1991. “Unfortunately, the US have left but the situation has not has changed. There is still deep poverty in the area,” Myrla Baldonado lamented. When I visited Fields Ave., the famous street where many of the girlie bars lined up, many of the clubs were getting ready for ‘Australian Night’. I guess many Australian tourists now frequent the area. 3. Finding unassailable evidence of toxic contamination in Clark and Subic could be complicated. For the last 20 years, the US former bases in Clark and Subic had been transforming themselves to be an economic development hub and tourist destination with a new airport, export processing zone and even a theme park with sea dolphins and sea lions. I sense that the towns of Clark and Subic just wanted to move on, forget about the toxic contamination left behind by the US military and perhaps sweep it all under the rug. 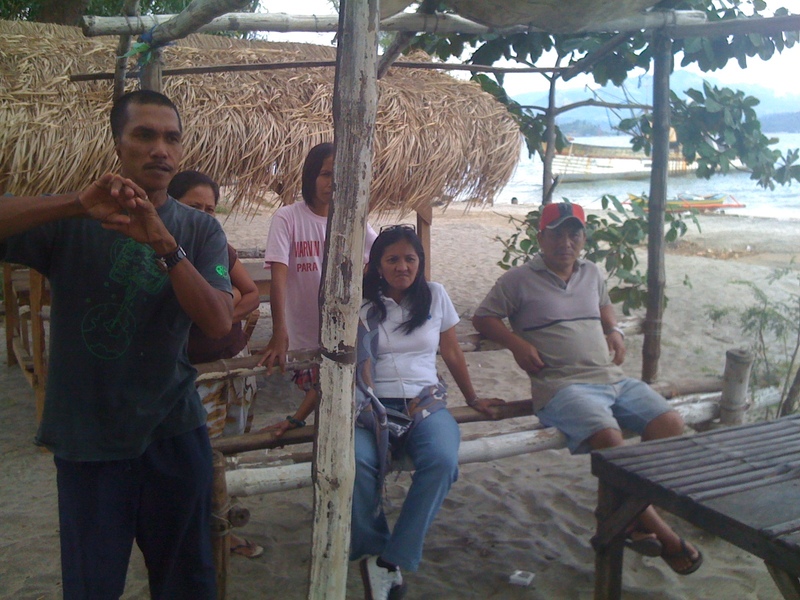 Myrla and I visited a nearby fishing village in Subic Bay and the local fishermen were eager to tell us vivid stories of how they would catch unexploded ordinances from the fishing nets. Many enterprising young men would dig metals left behind and sell them for scrap. Unfortunately at many occasions, they would find unexploded ordinances that would explode and at times injure or kill them. Myrla showed me a small fenced-in area that the Philippine government marked for being potentially contaminated. However, this small area was just a stone throw away from the large residential neighborhood of Sapang Bato. In addition, this contaminated area sits right in front of a brand new building of a Korean multinational engineering firm! I saw countless similar situations during my visit there. A shopping mall was built on top of a potentially contaminated site. Another contaminated site is now a watermelon patch. So it will be difficult to find unassailable evidence of toxic contamination that the US military left behind. However, both the US and Philippine government should not ignore this environmental threat and just sweep it under the rug. Watch the upcoming film, “Vapor Trail (Clark)” by documentary filmmaker John Gianvito to have a more in-depth insight into this complicated issue. Catch the film in an upcoming film showing at the University of Los Angeles California (UCLA) or at other upcoming screenings. This entry was posted in Philippines, Uncategorized and tagged environmental contanimation, Philippines. Bookmark the permalink. my husband was contaminated by the deep well drinking water. He has some very serious medical issues. do you have any creditable info you could share about deep well contamination,ect…. Please share your correct email address to receive email updates and additional info. Thank you for reading my blog. Thank you for reading my blog and for expressing empathy to this important issue calling out for fairness and justice. There is no town of Clark. 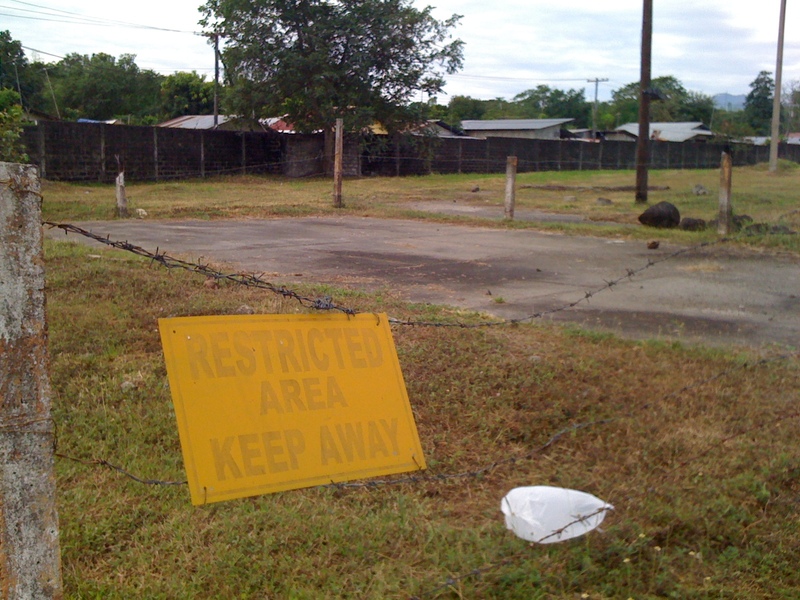 Angeles City is the town outside Clark Air Base – the word Force was not allowed. 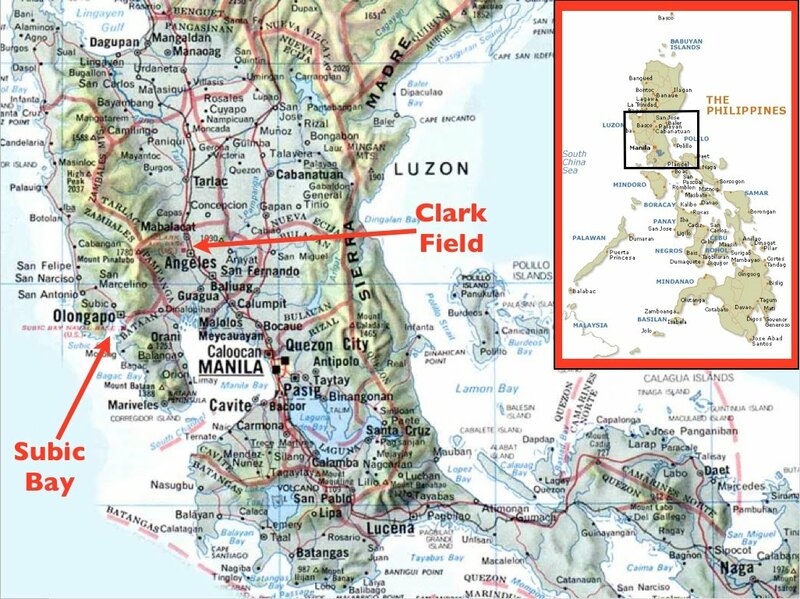 Clark and Subic were military bases (Cubi Point in Subic was for Naval Air). You stated Subic as the largest military operation outside the US at 16, 452 acres. You then stated that Clark had 158,277 acres. Sound reasonable? I spent 25 years in the Philippines, 16 at Clark and was disappointed in the article. I’m sorry that you’re disappointed with my blog article. In any case, thank you for reading it and sharing your comments. Regarding Clark, I am referring to the common name that everyone could easily identify. This reference is similar when people refer to Hollywood in Los Angeles, CA or Silicon Valley in San Jose, CA. There is no Hollywood or Silicon Valley on the map, but residents there and people around the world could easily identify the area. I apologize again that the blog article did not meet your standards. I hope you will keep reading my blog entries. I’m a visual artist from Korea, currently living in New York. 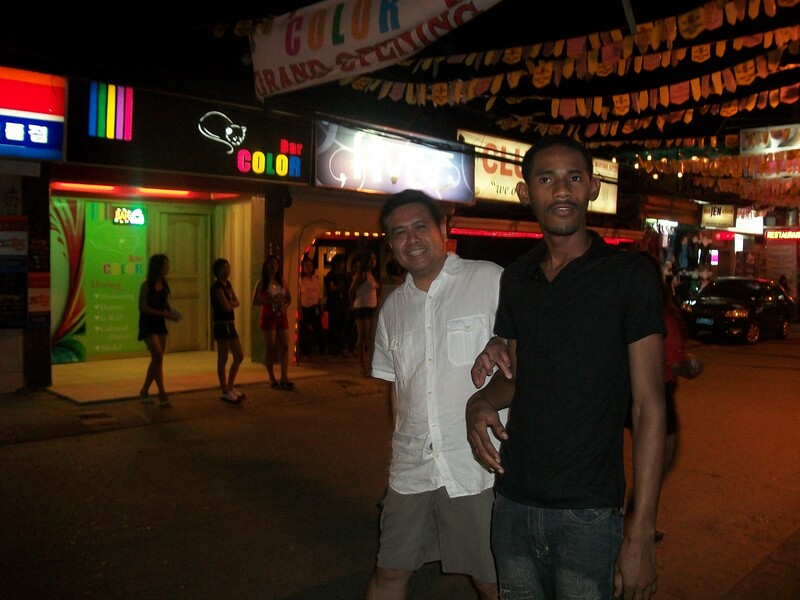 I got to know your blog from my friend in the Philippines. I’m working on studying the effects of the U.S. Armed Forces in East Asian and Southeast Asian countries and planning to visit Manila and Subic area for filming my video work. I would like to get some advice from you about planning the visit to the area near US bases in the Philippines. If you are okay, can I get your email address? It would be also appreciated if you contact me over email. Looking forward to hearing from you. Thank you very much.